A wider barrel and black rubberized accents set the Sprinter Midnight pen apart from the rest. 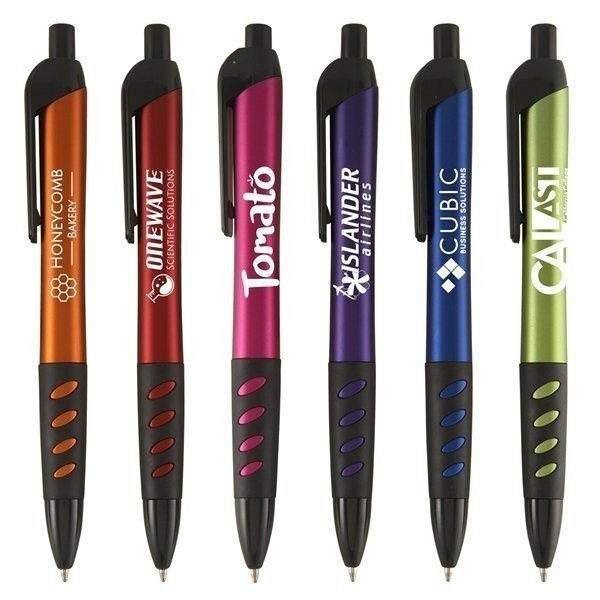 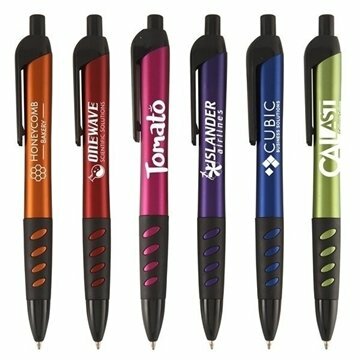 A plastic pen with a vibrant metallic barrel finish and quick-click plunger, this pen has a vented grip for maximum comfort and aesthetic appeal. Customize with your choice of barrel color and your imprinted logo. 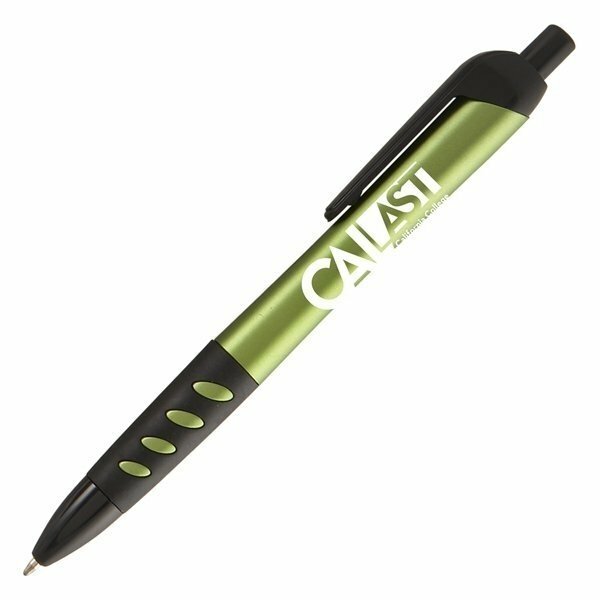 An affordable and memorable item for tradeshows, restaurants, and so much more.